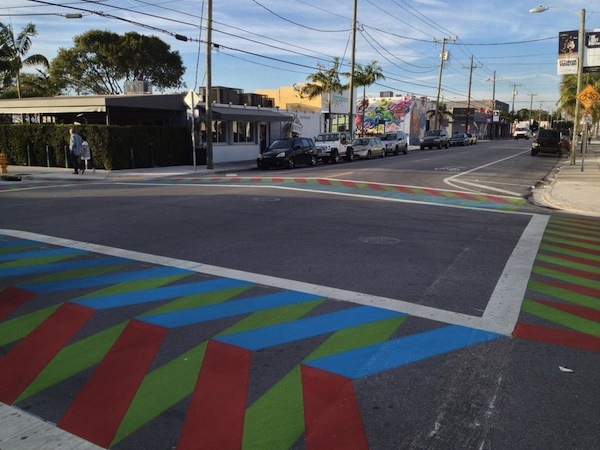 Earlier this year, artist Carlos Cruz-Diez created a series of eye-catching urban artworks in Wynwood, Miami for the Miami Biennale. 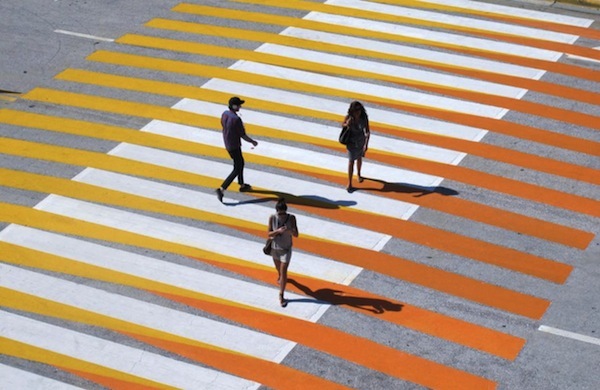 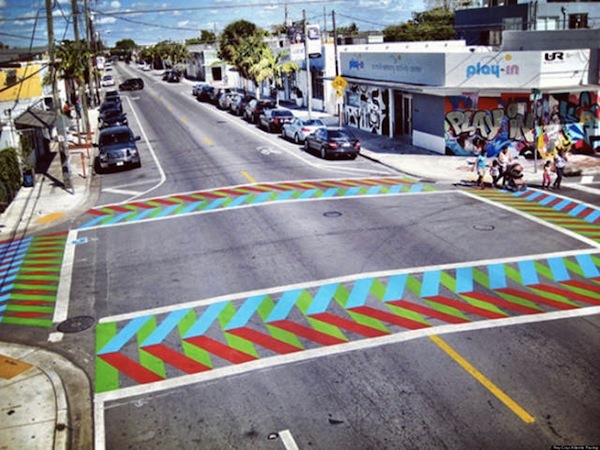 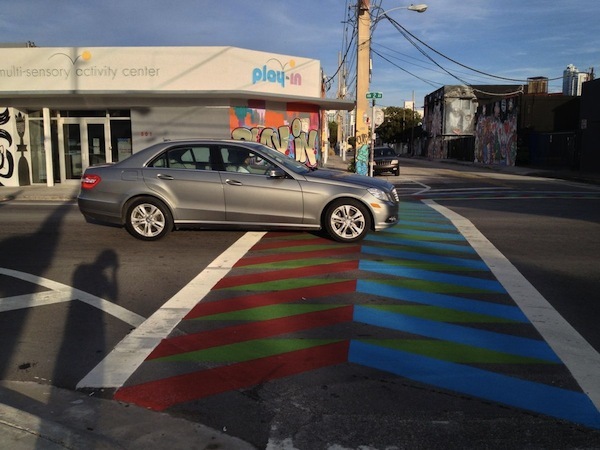 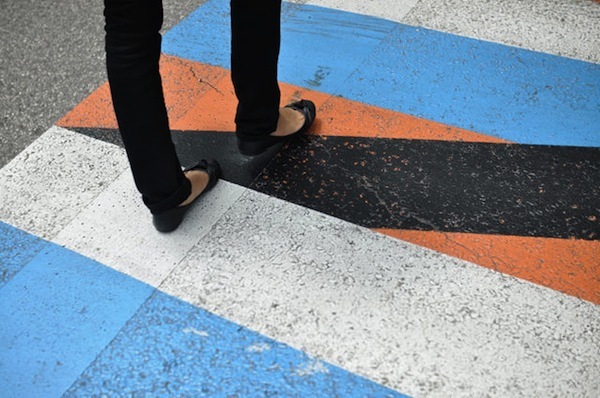 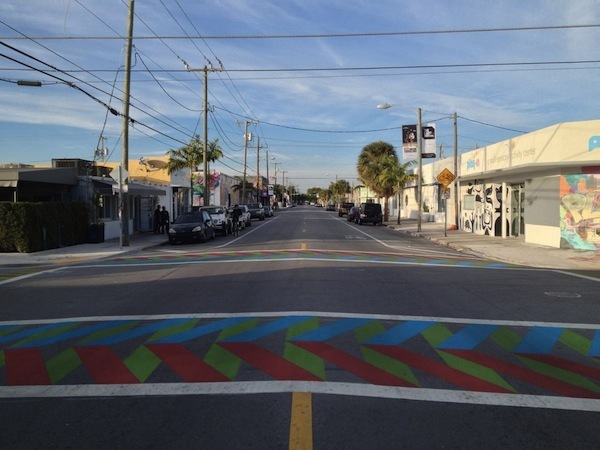 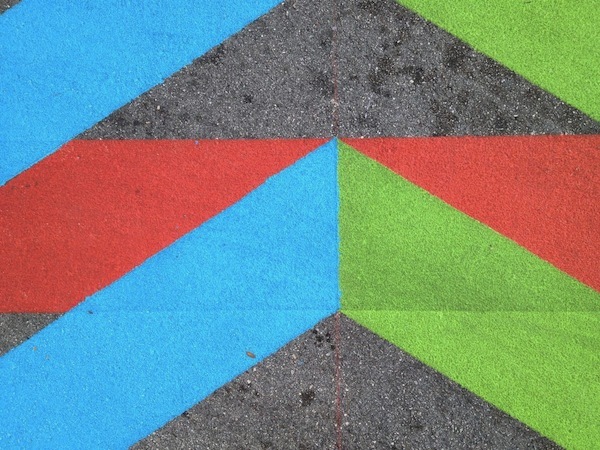 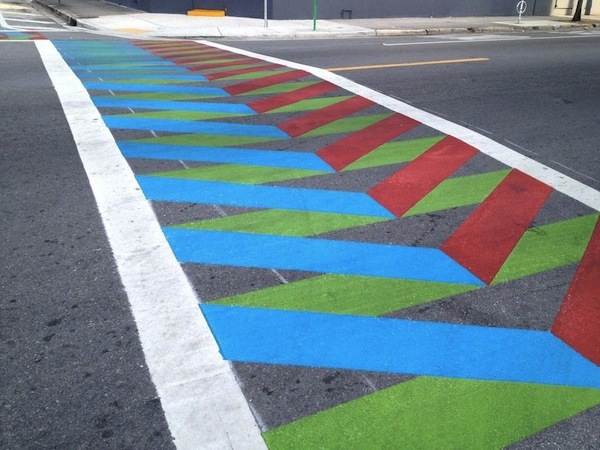 Titled ‘Wynwood Ways’, the series consists of pedestrian crossings that have been painted with brightly-colored patterns, and seek to make the neighborhood a more “pedestrian-friendly cultural destination”. 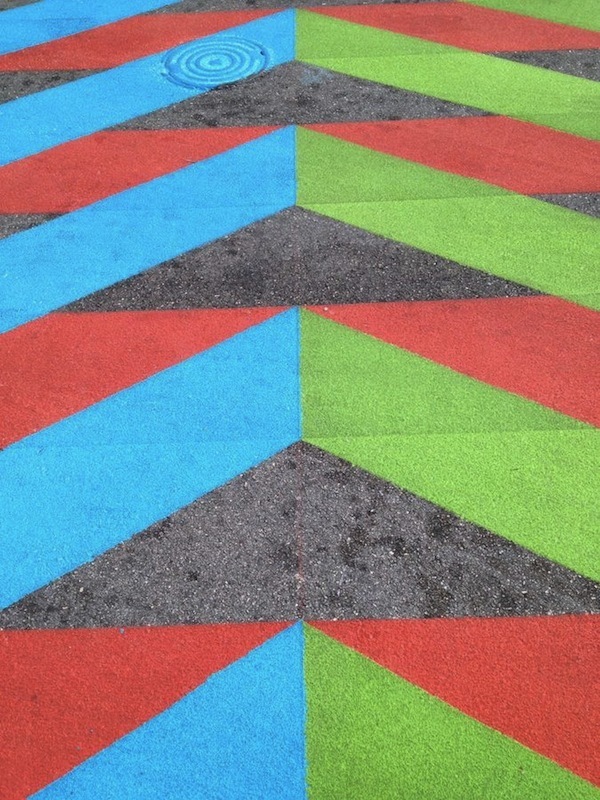 The striking color-blocked, geometric pattern will be sure to make you pay attention when crossing the road—view more images of it below.